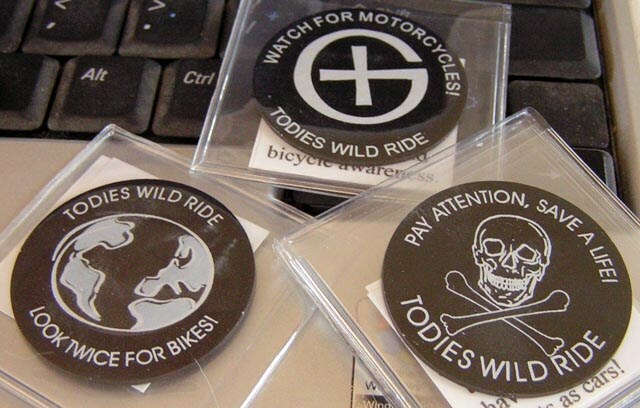 (TB30DP7) GeoCoins.net Trackable Token Geocoin - Todie's Wild Ride II: Hang up the phone! Todie's Wild Ride II: Hang up the phone! In the hands of 15avaughn. Use TB30DP7 to reference this item. 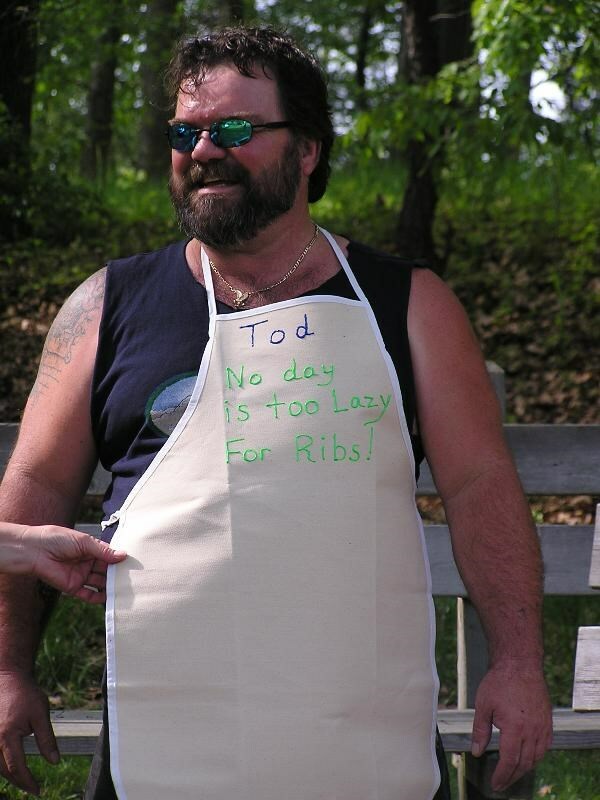 Gallery Images related to Todie's Wild Ride II: Hang up the phone! We were amazed to find a travel bug in this cache - but here it was! We took it for a ride to Crater of Diamonds State Park, then up the beautiful road to Daisy State Park. It didn't feel like it's ride was complete yet so we brought it back up scenic Hwy 7 past Jasper and Mystic Mountain, alongside parts of beautiful Bull Shoals Lake and finally parked it in a butterfly garage (cache) in Lakeview, Arkansas. May he travel safely onward! I picked up this coin from Hot~Rod at an event . I will place it very soon. Sorry, I clicked on this one and mistakenly placed it in a cache. I will get the number and extract it. That is, assuming I already haven't dropped this off somewhere. I need to go back thru my notes. I apologize to the owner.